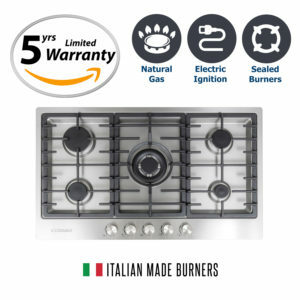 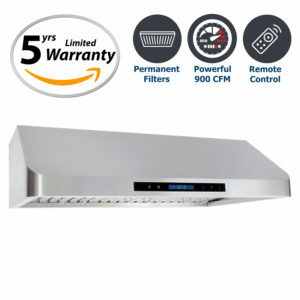 Cosmo Appliance 30″ Island Range Hood features high airflow 760 cfm ultra quiet design, 3 Fan speeds, touch controls and LED lighting. 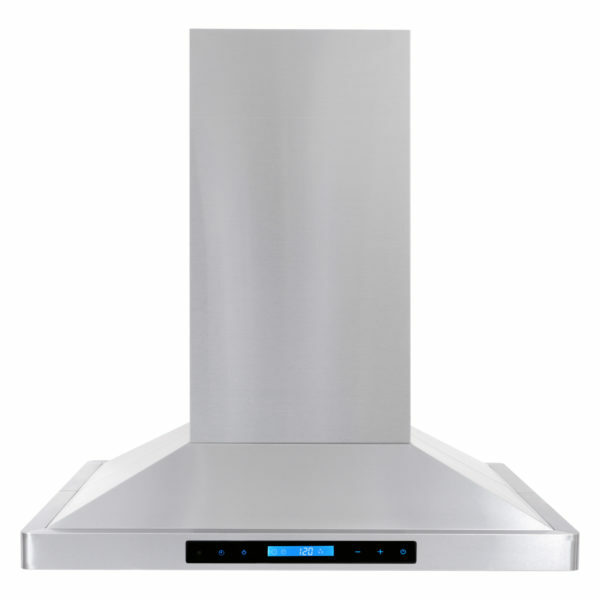 Cosmo Kitchen presents this modern European style range hood. 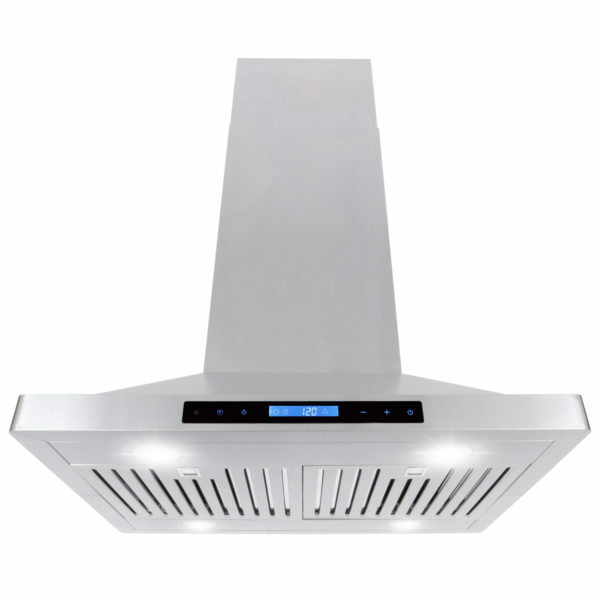 It features a stainless steel body with a tempered glass visor. 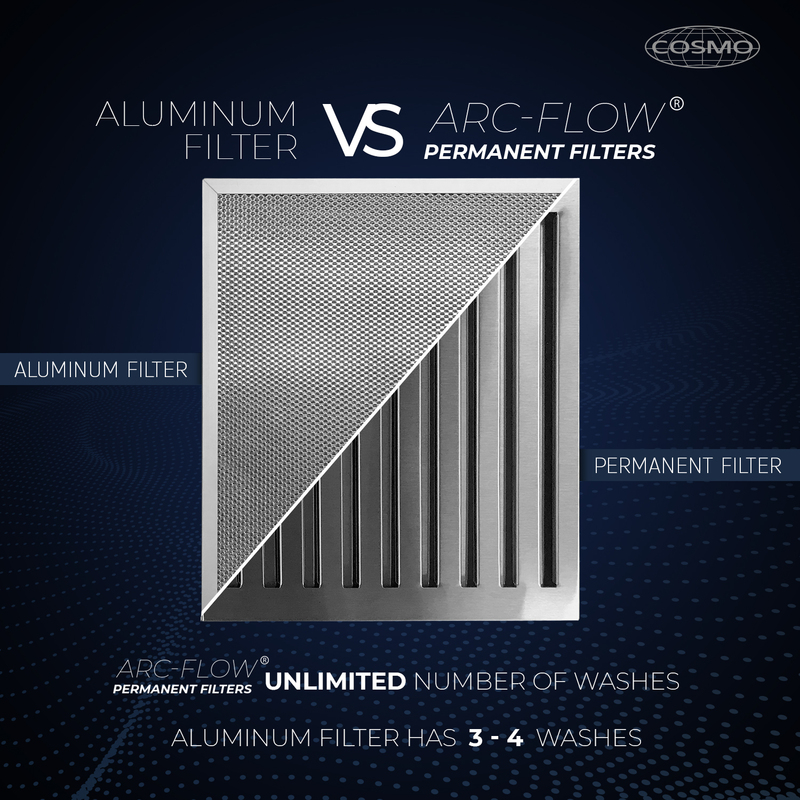 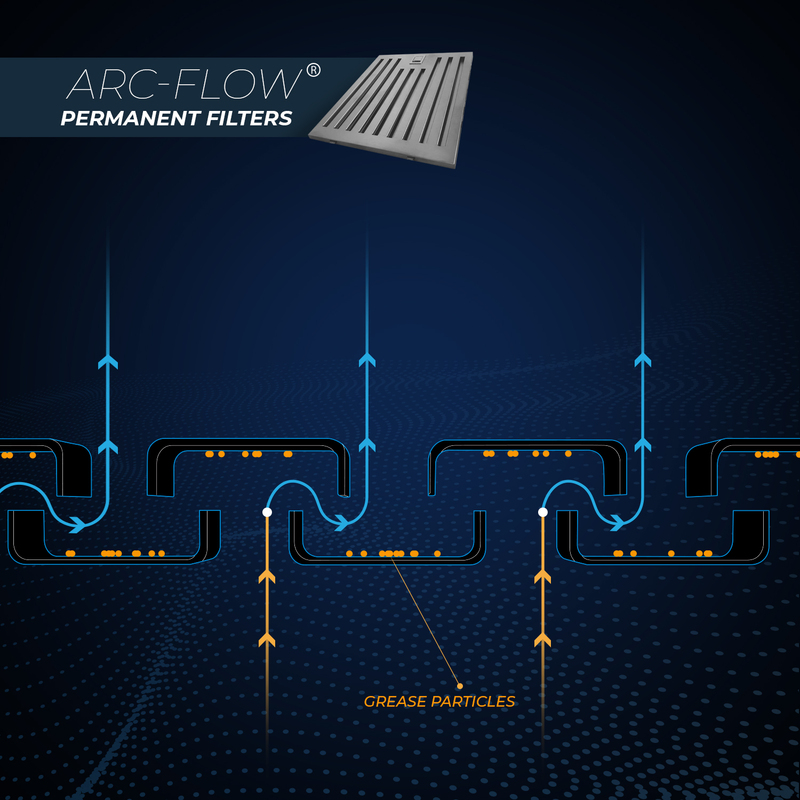 The heavy duty steel baffle filters are dishwasher safe, so you never have to replace them. 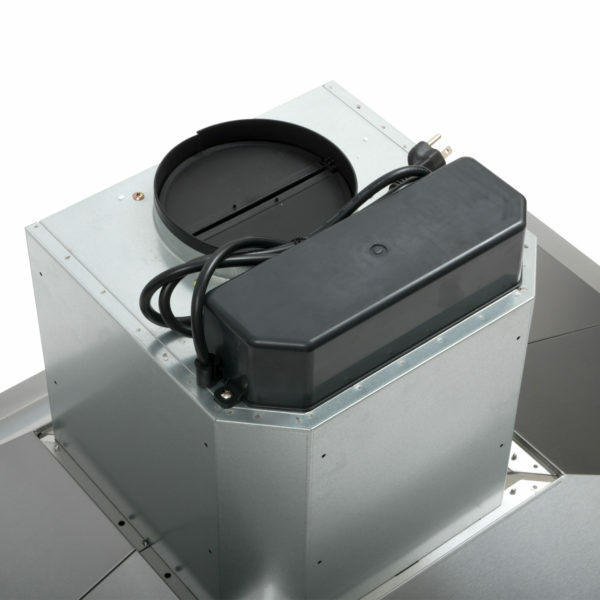 With a coverage capacity of 760 cubic feet per minute from its motor operating at 204 Watts, it can handle heavy ventilation tasks. 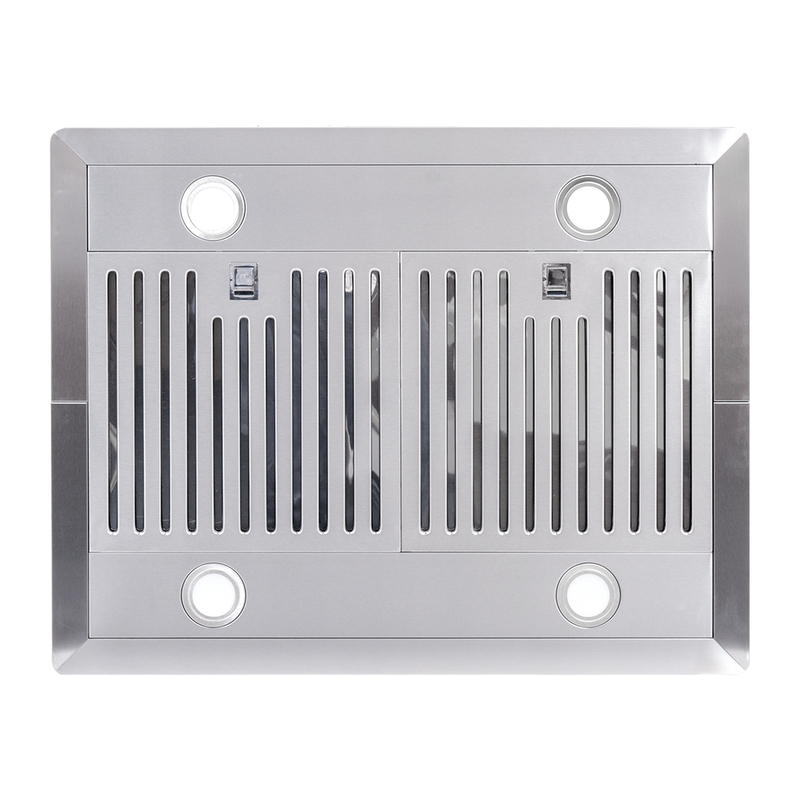 Despite its power, this appliance operates at noise levels less than 65 dB which is ideal for quiet operation. 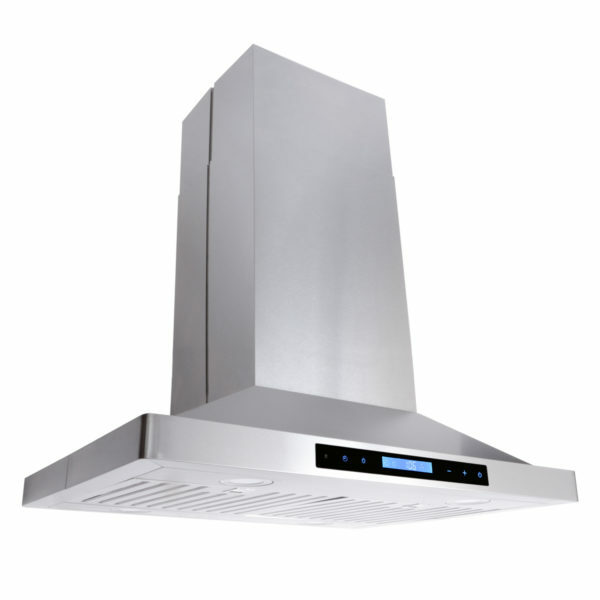 30 INCH ISLAND COOKER EXTRACTOR RANGE HOOD: Experience quality with our large luxurious range hood. 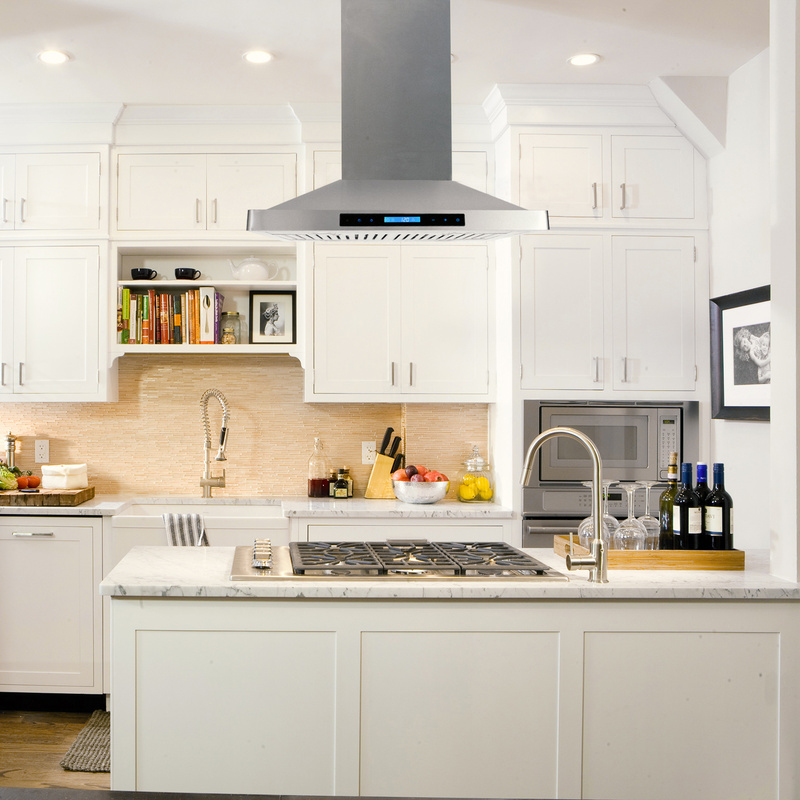 Homeowners and builders trust our hoods for their low price and unmatched quality. Modern European design blends seamlessly with other stainless steel kitchen appliances for modern home makeovers. 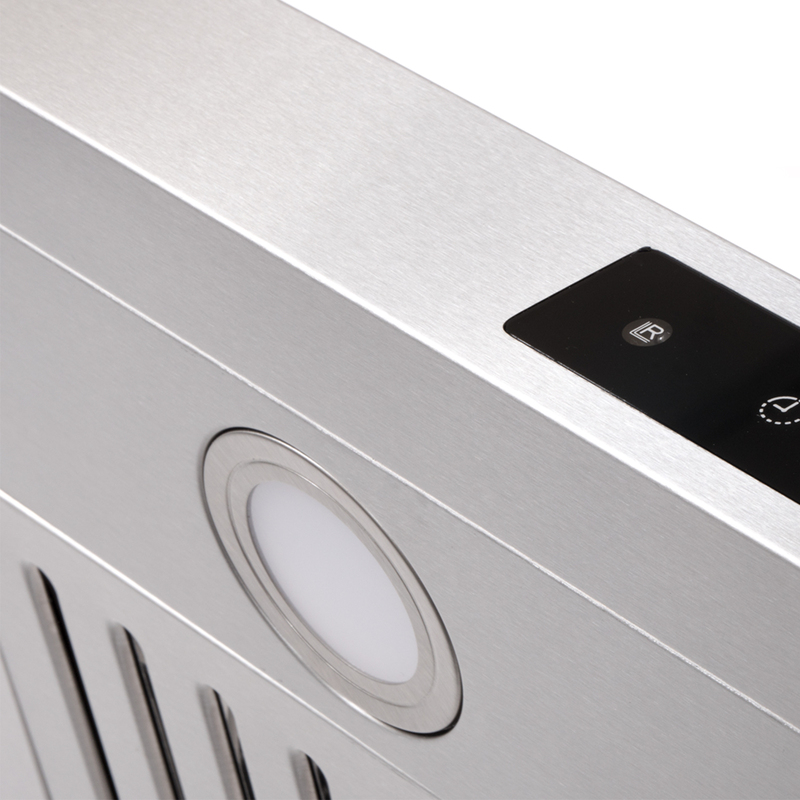 POWERFUL YET QUIET: 760 CFM, 3 speed, Single Centrifugal Motor. 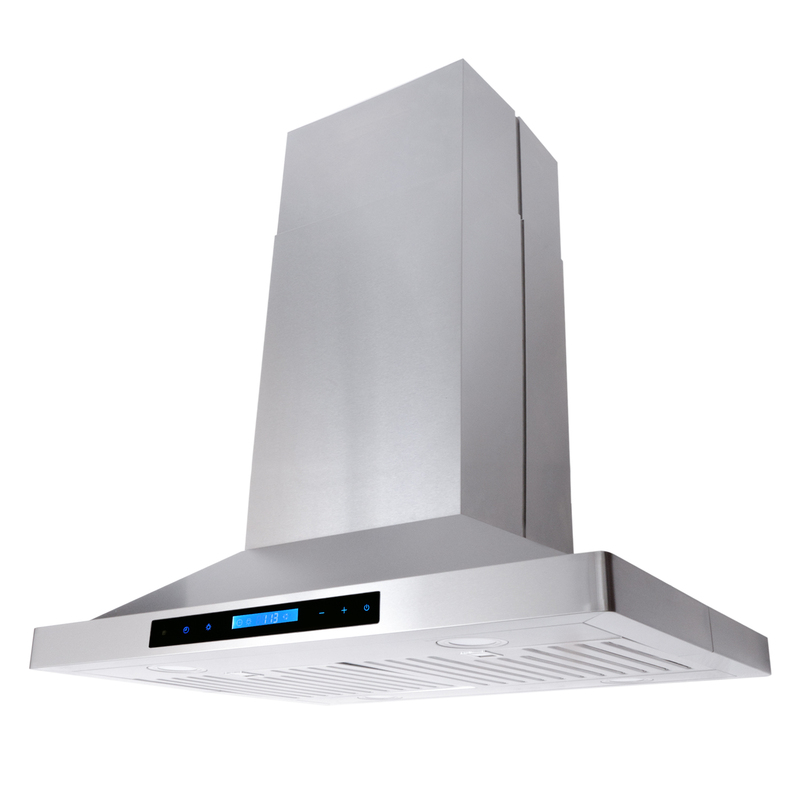 Cosmo’s vent hood quickly ventilates your kitchen without the loudness and sounds of competing range hoods. Electrical Requirements: 120V/60Hz, 1.9A, 3 Prong Plug. 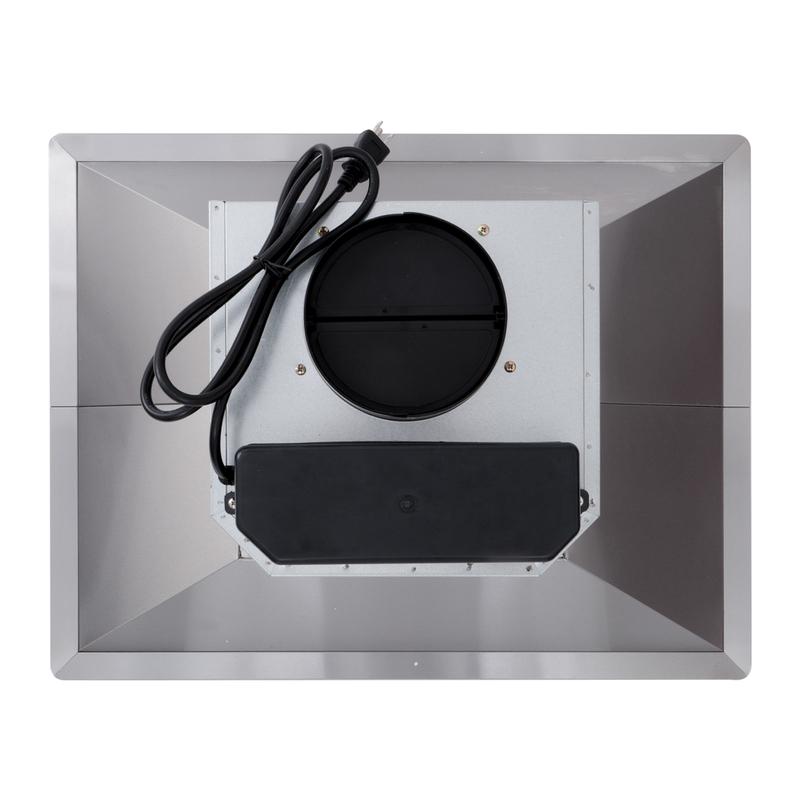 Duct Requirements: 6-inch round duct. 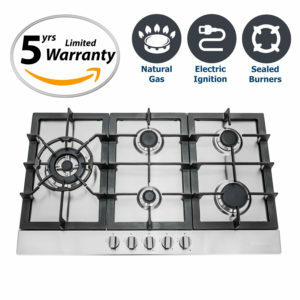 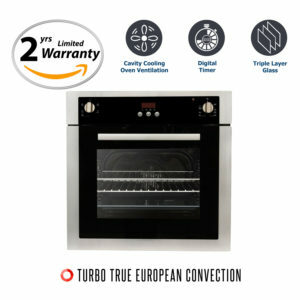 QUALITY: Robust 30 inch size fits your luxury dream home; 18 gauge brushed stainless steel, 430-grade for unparalleled quality; Effortlessly control the speed at which the system ventilates with the 3-speed touch feature which gives you full easy control at your fingertips. Control this Island Range Hood from both sides with dual control panels. Illuminate your space with built-in 4 x 2W LED lights that feature and deliver optimum visibility while cooking. 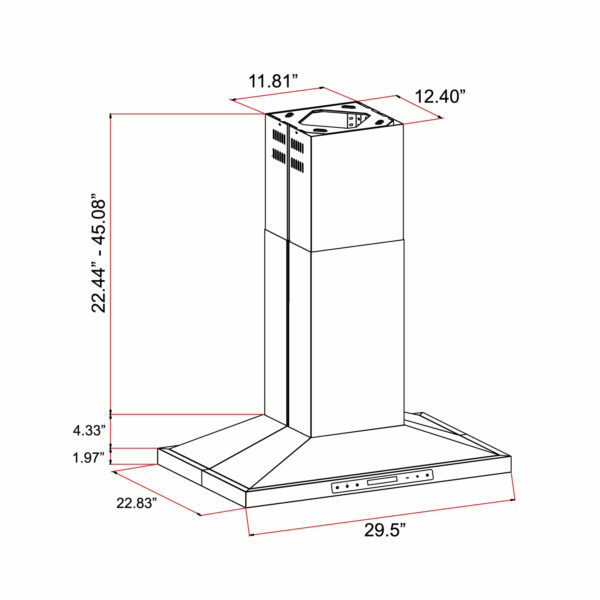 Bright and eco-friendly, LED lights.